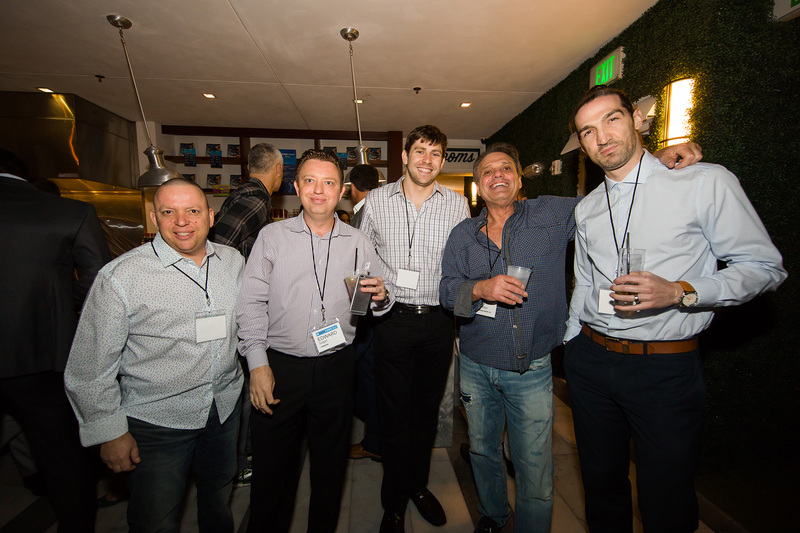 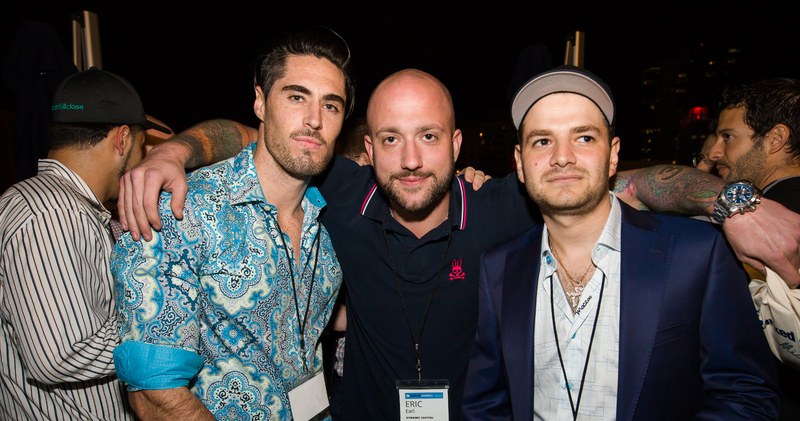 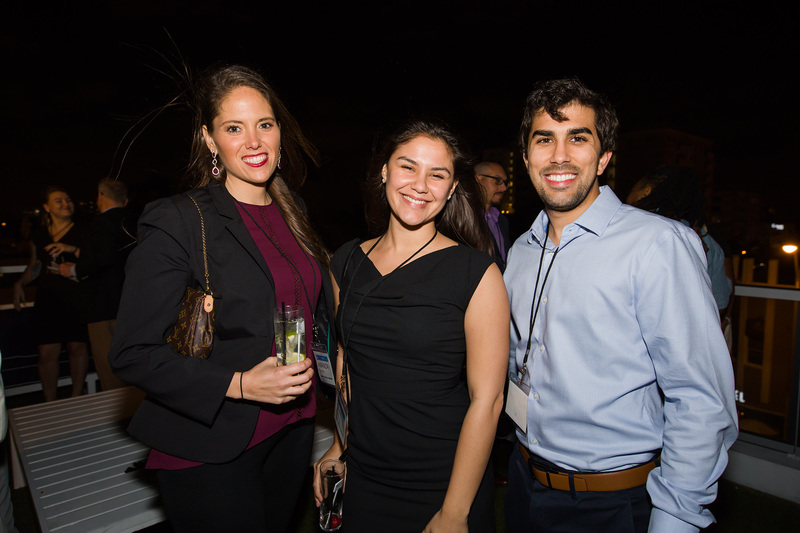 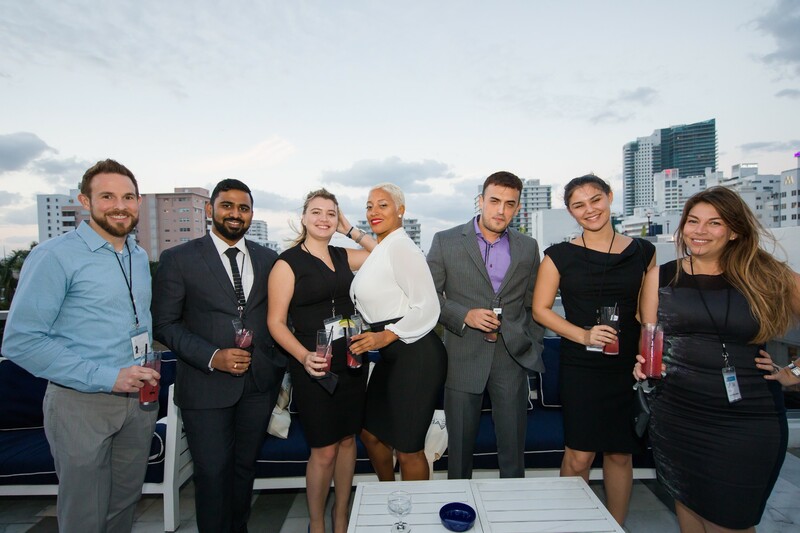 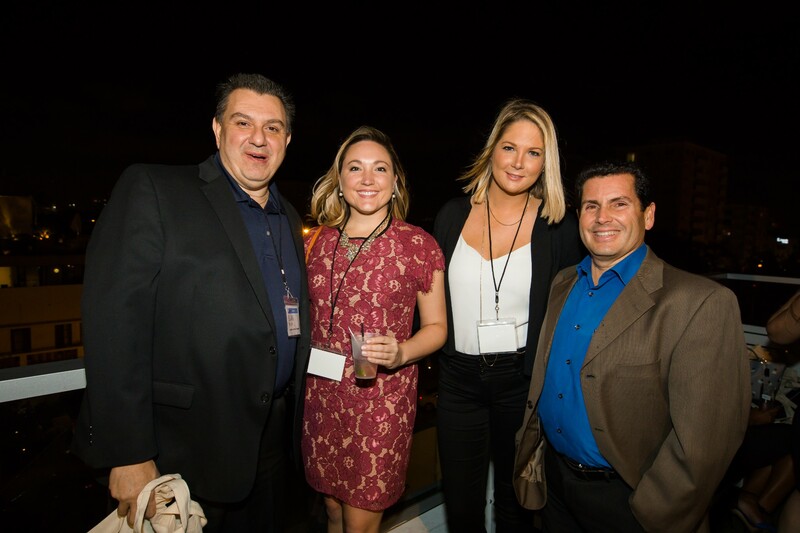 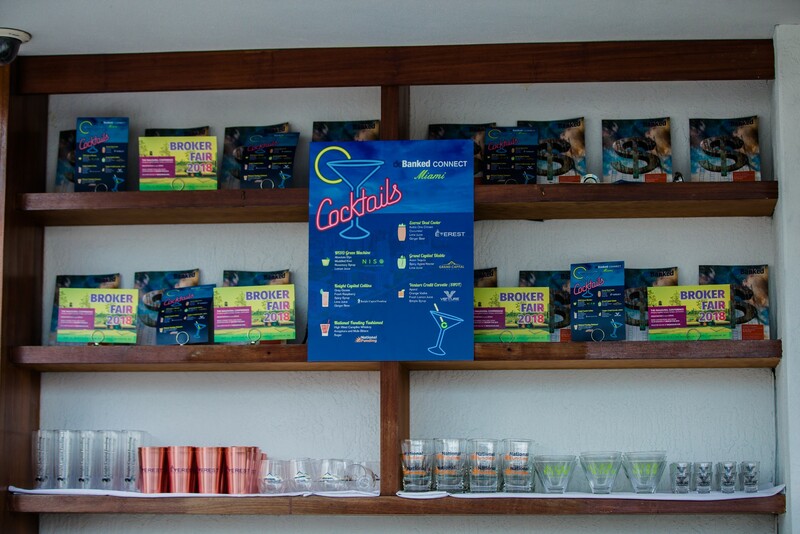 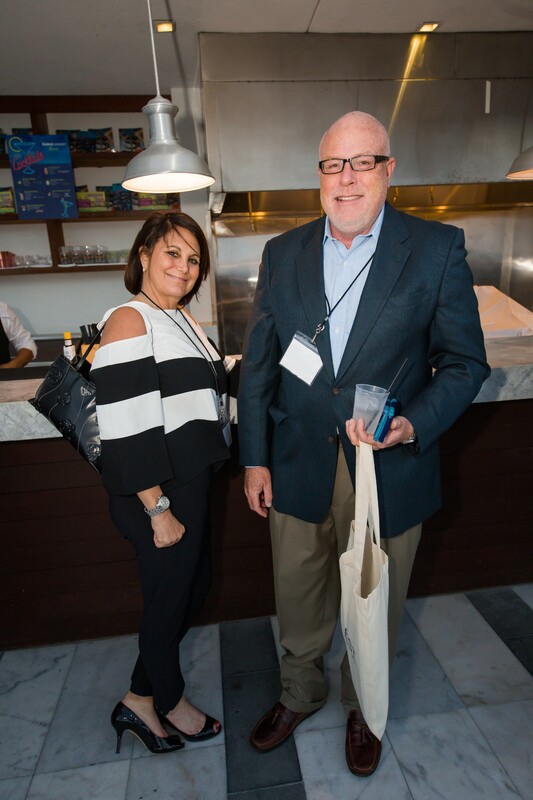 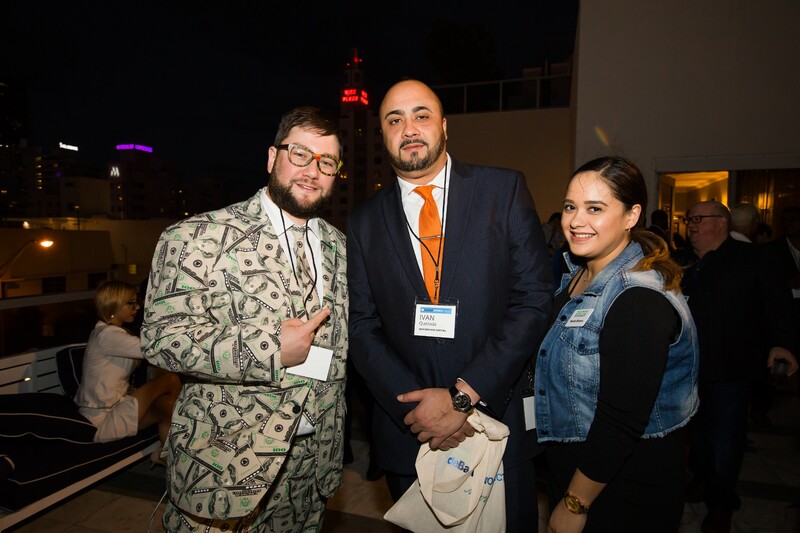 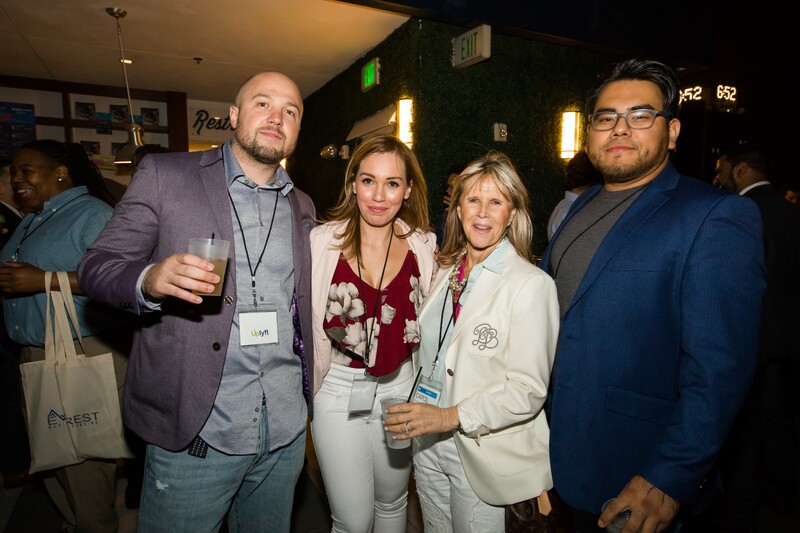 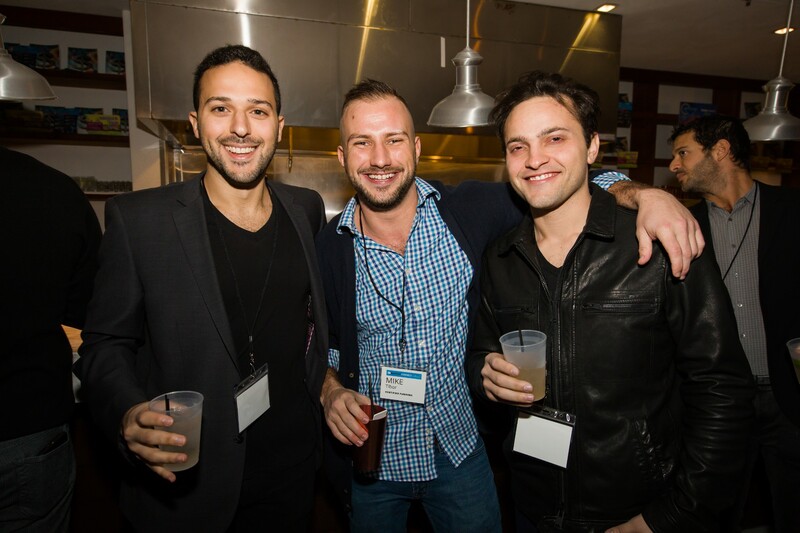 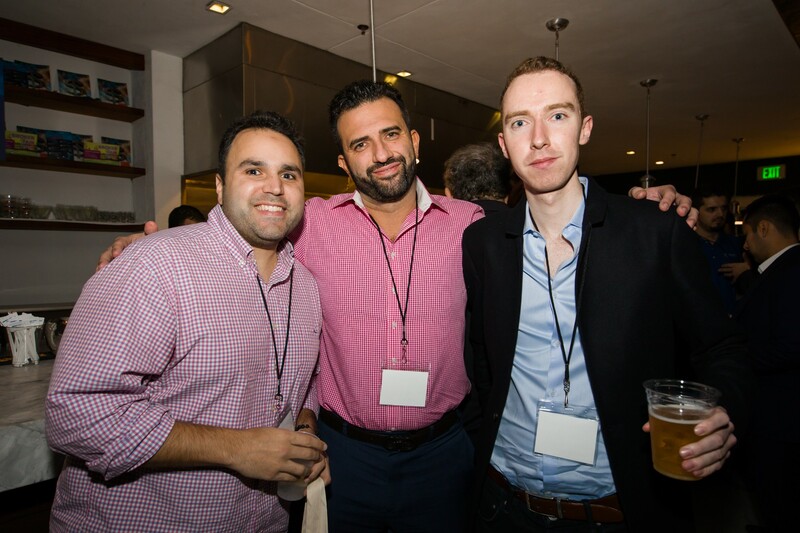 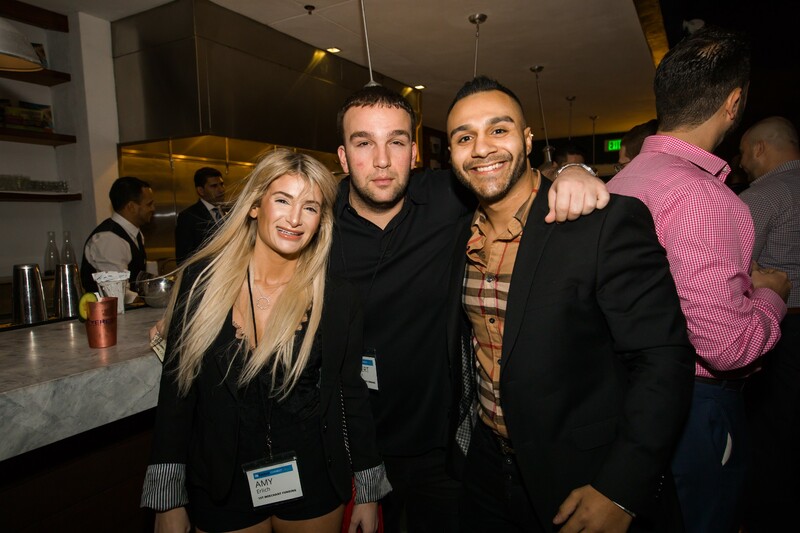 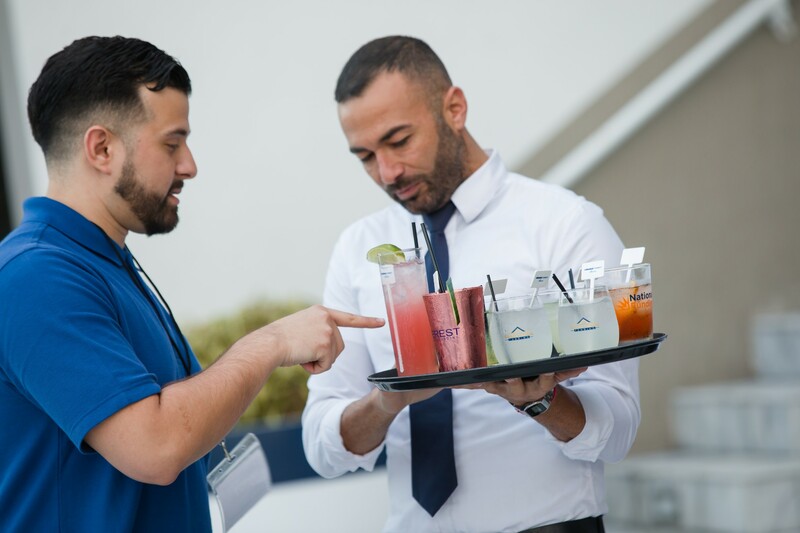 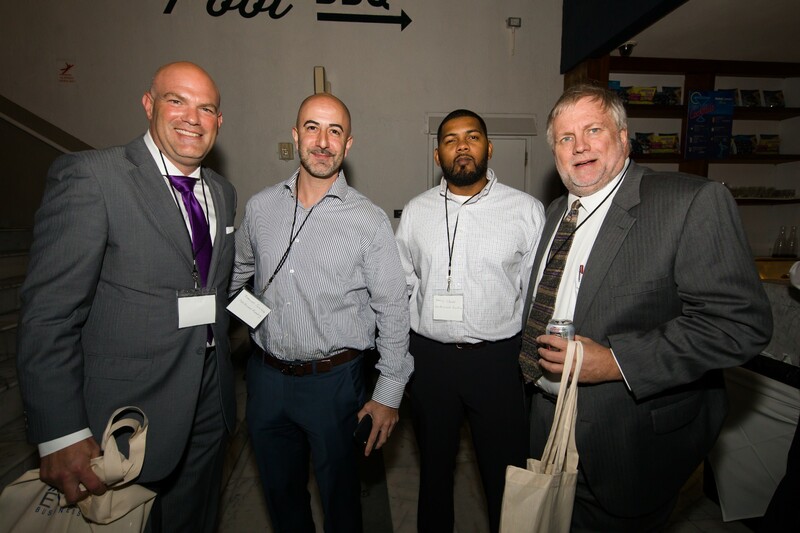 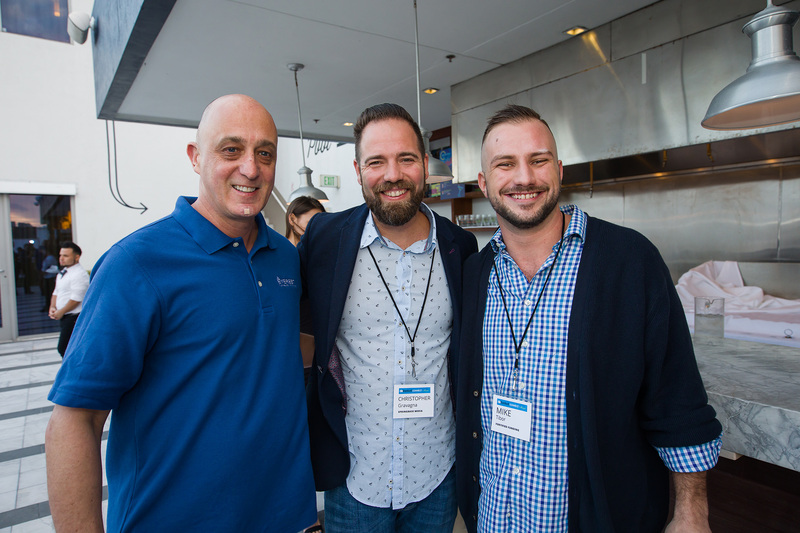 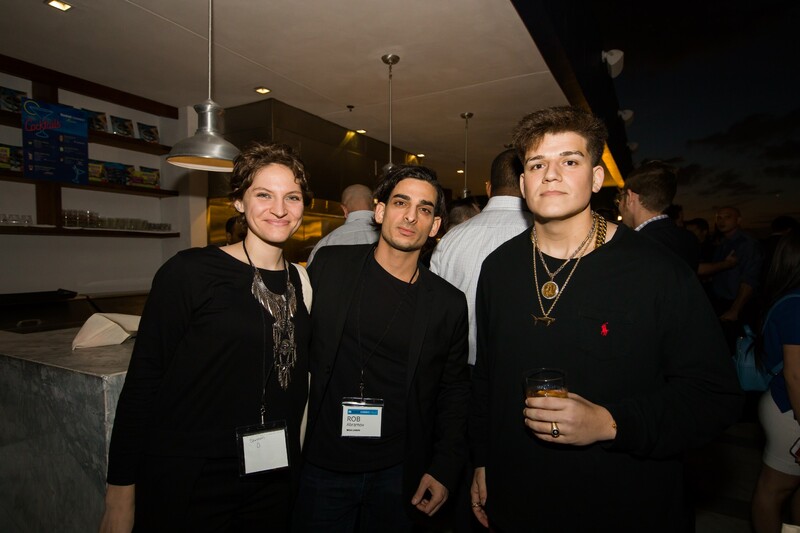 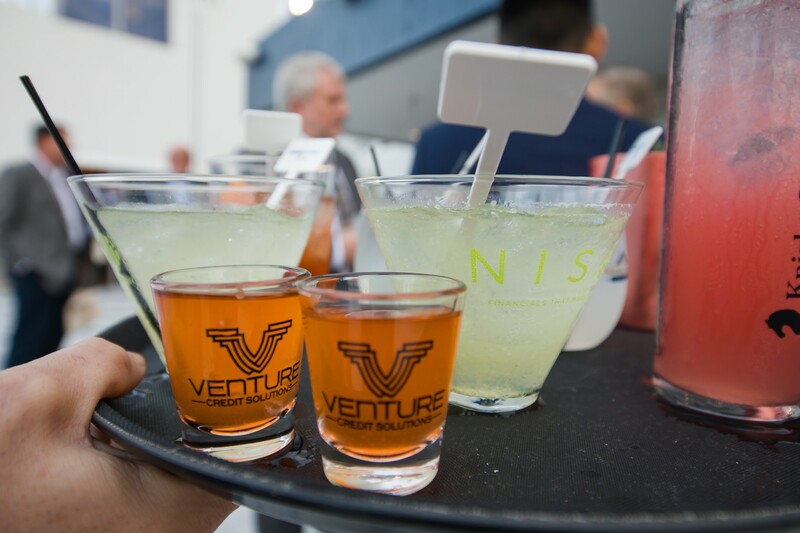 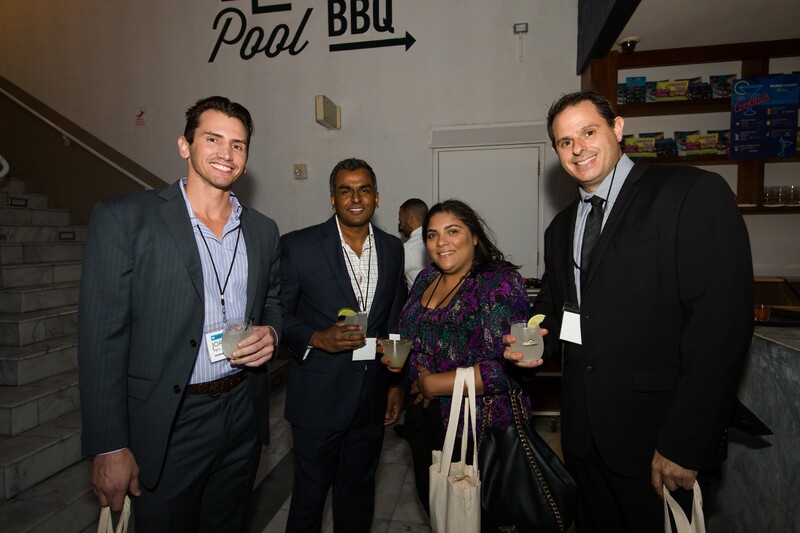 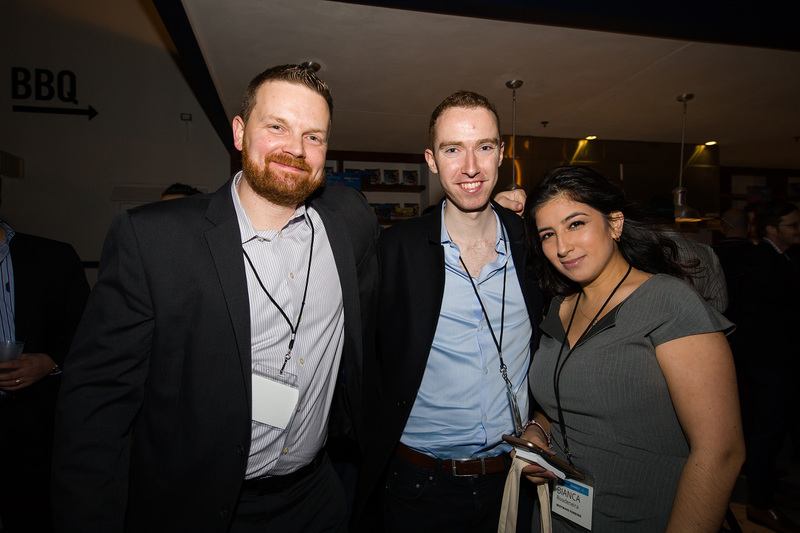 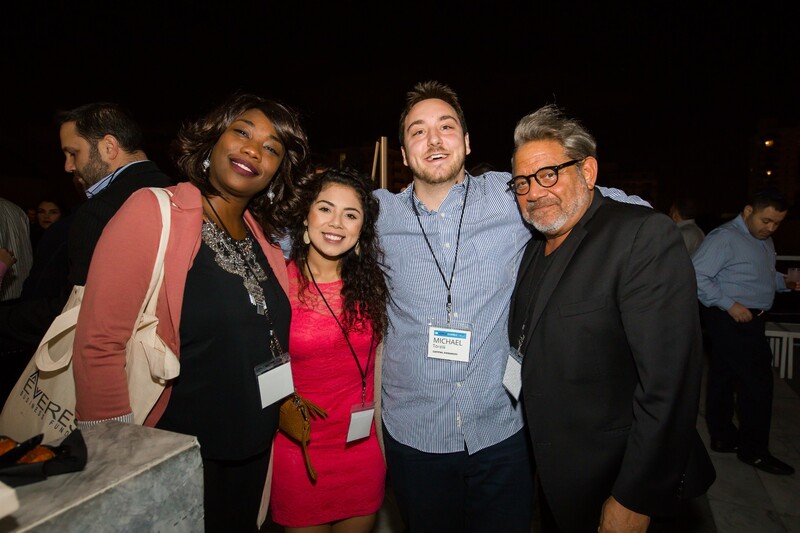 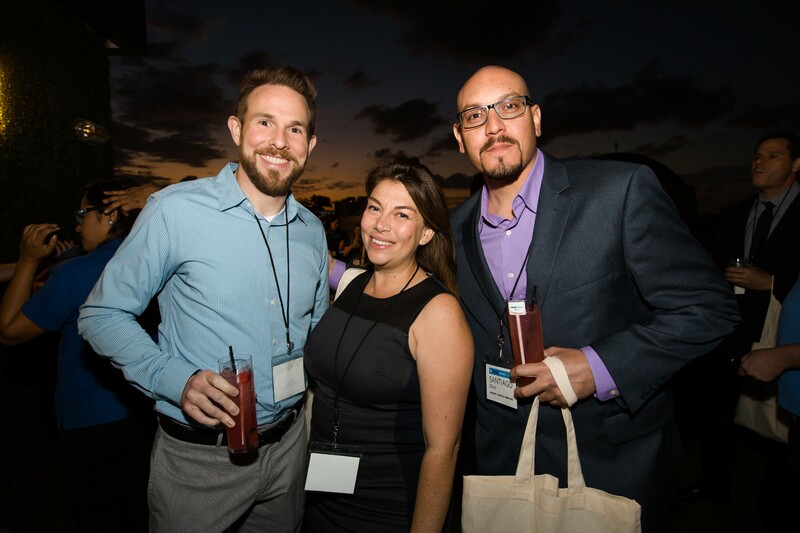 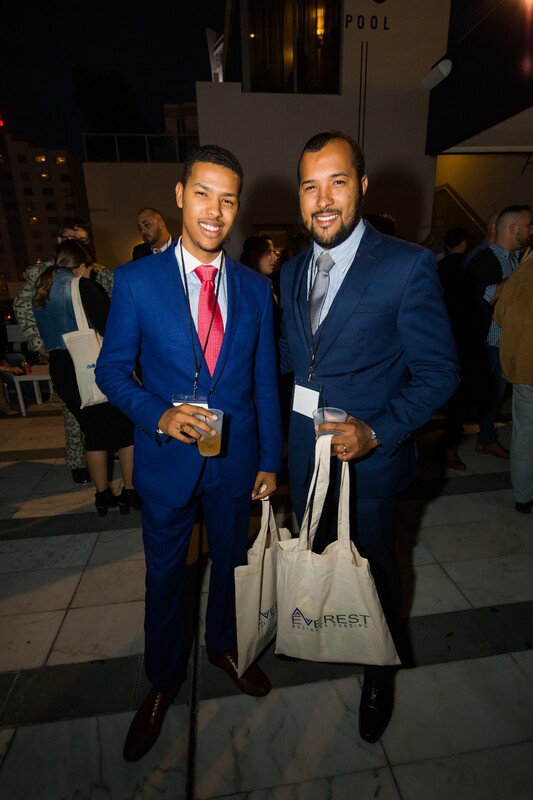 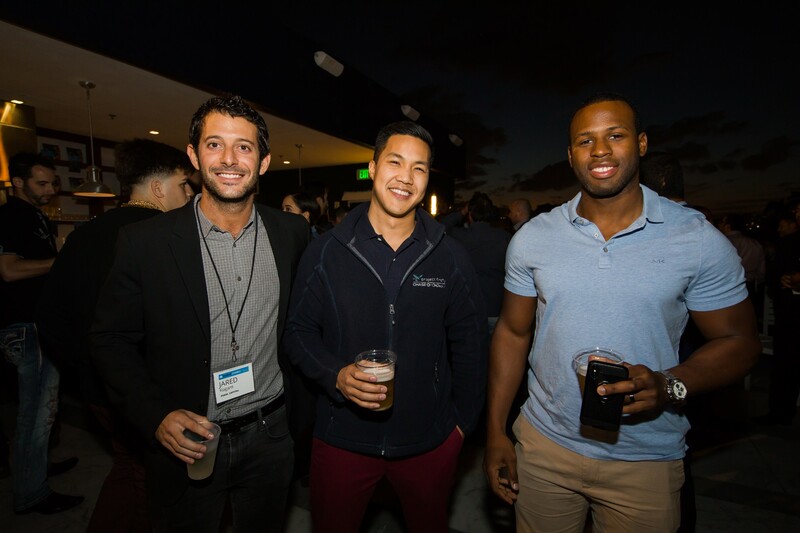 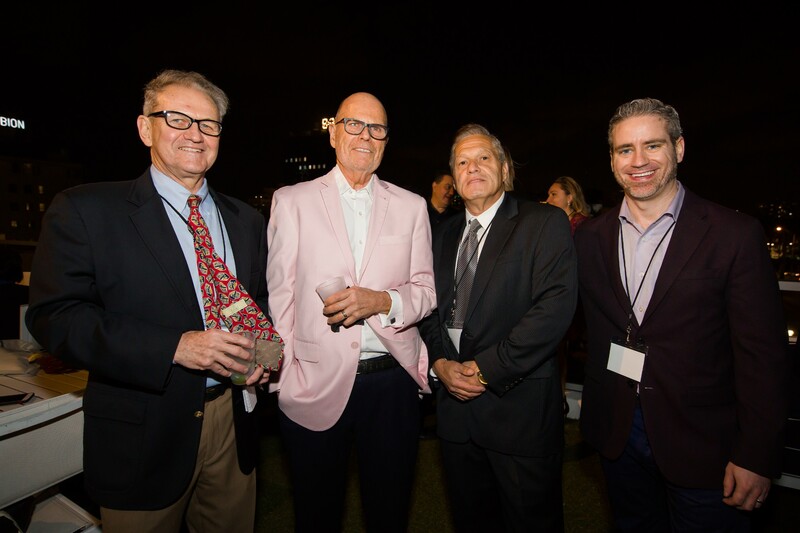 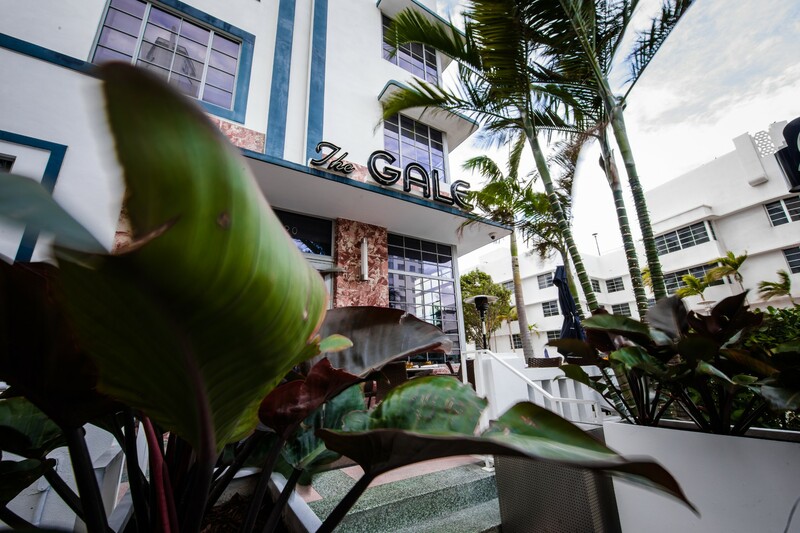 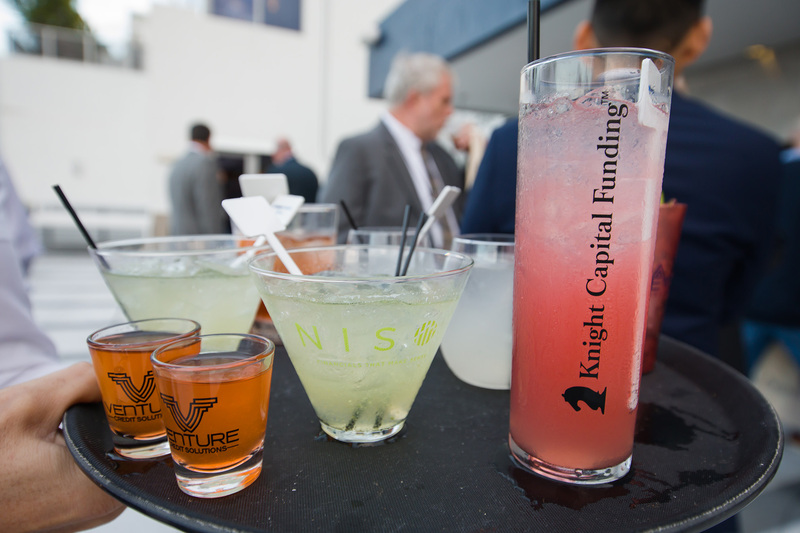 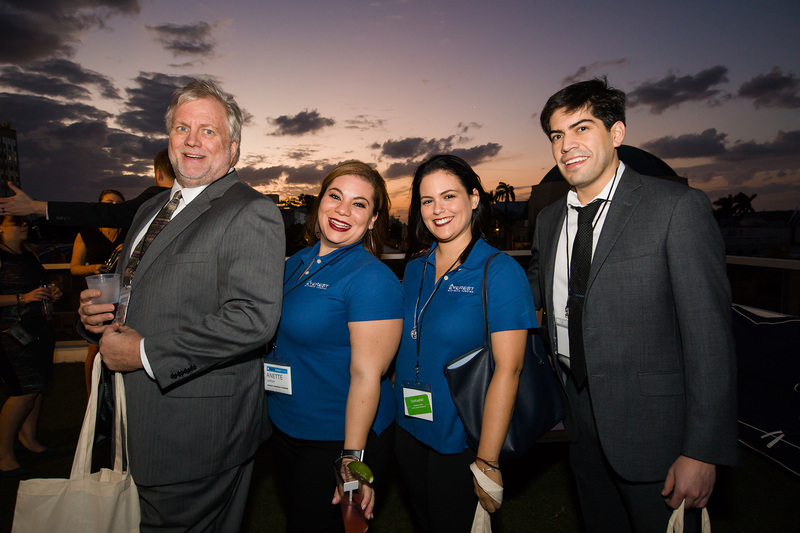 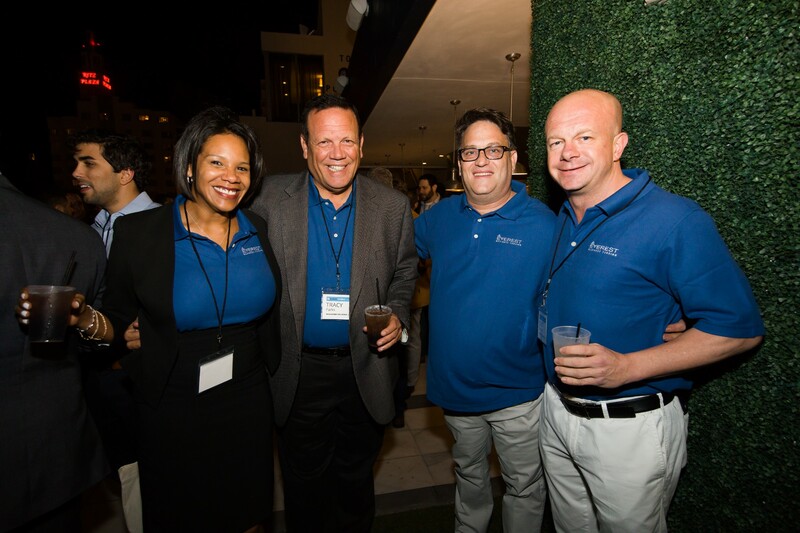 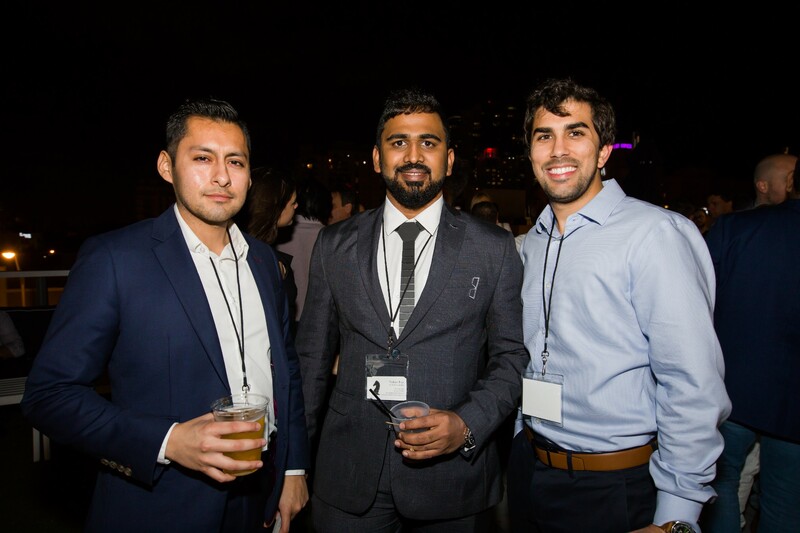 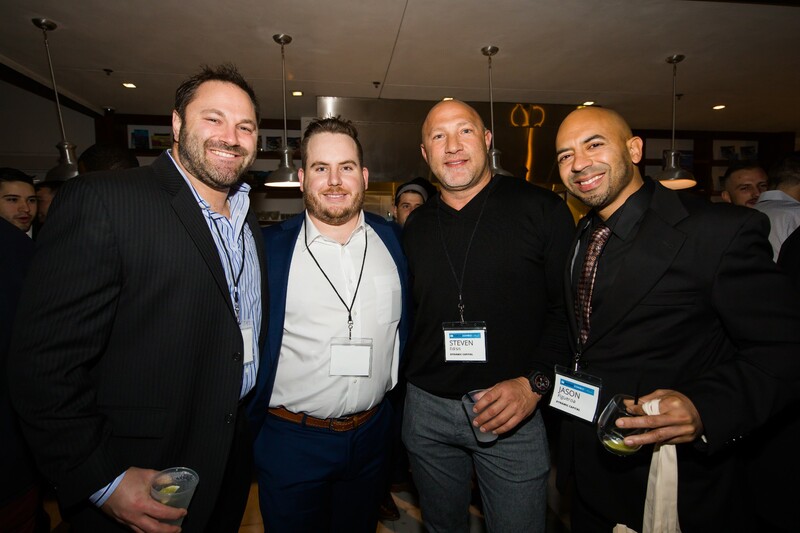 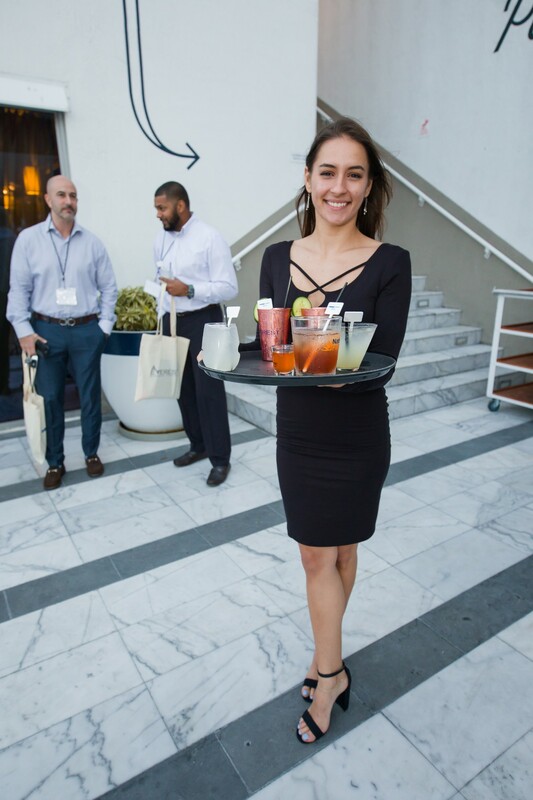 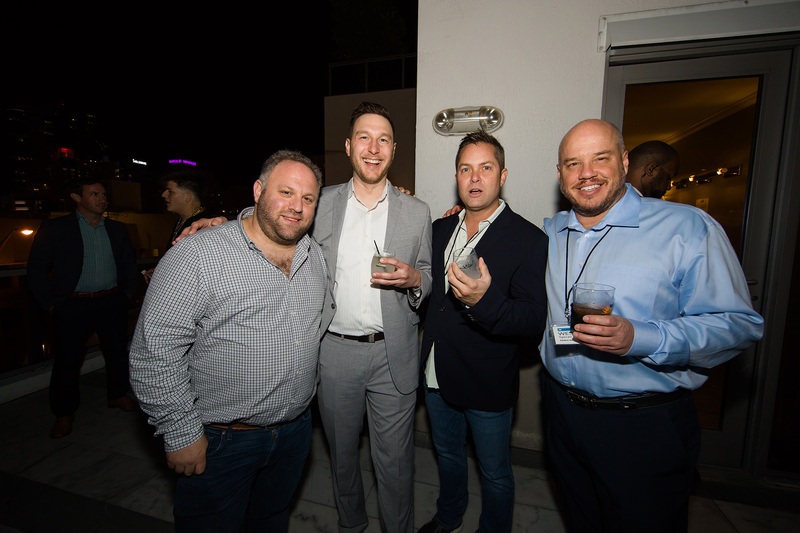 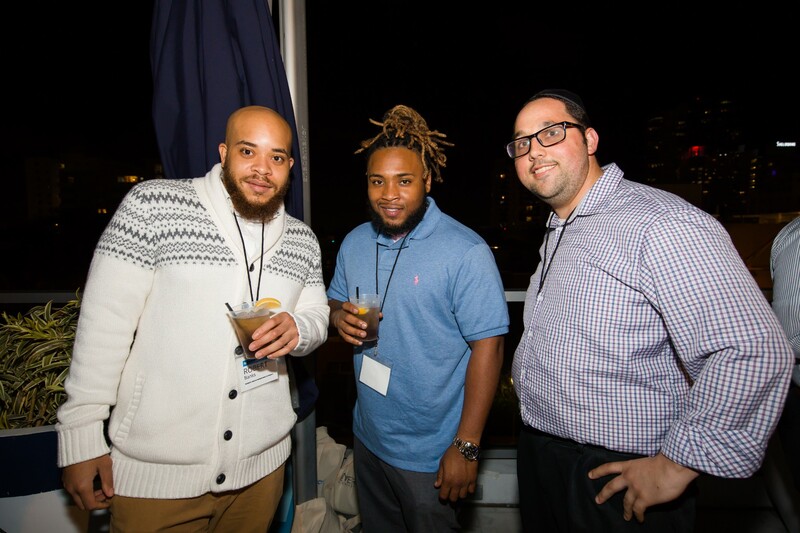 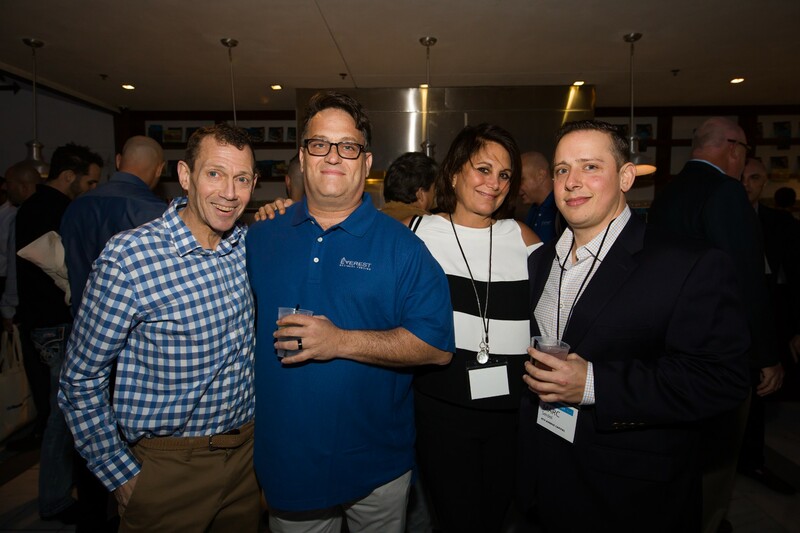 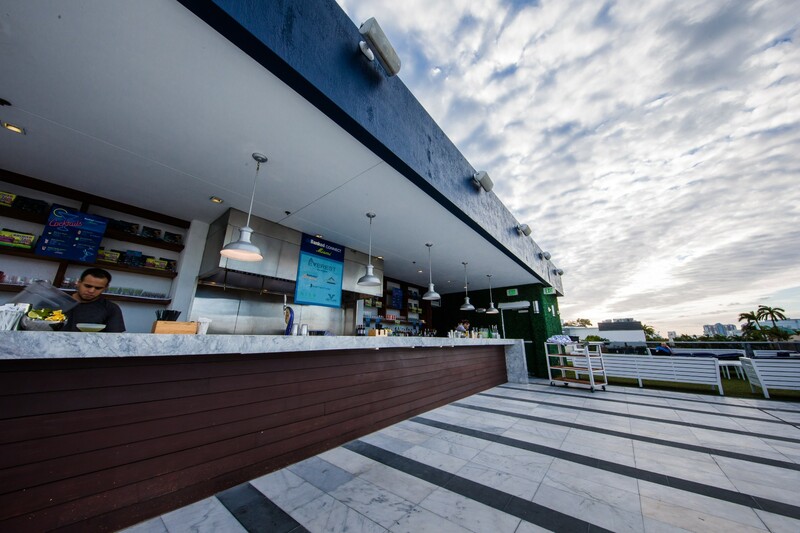 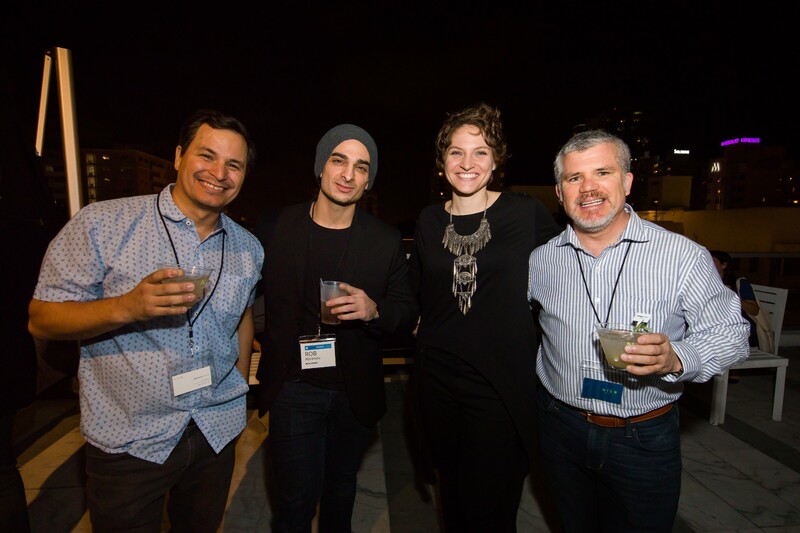 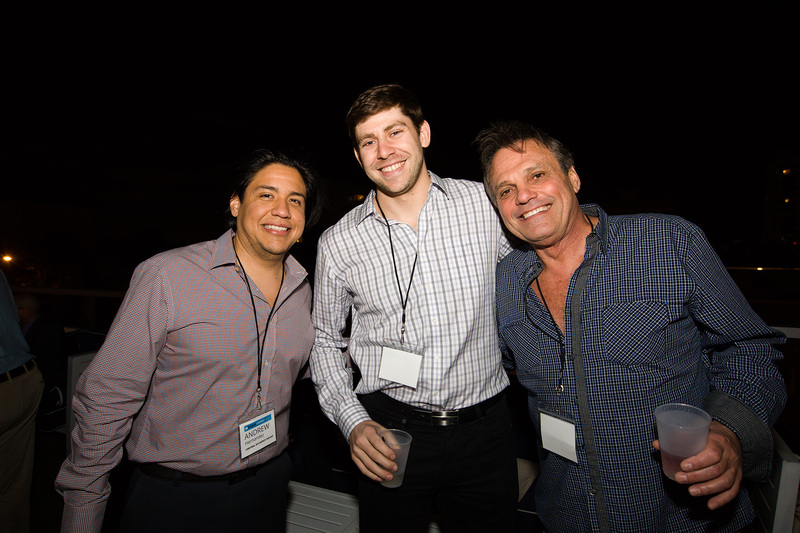 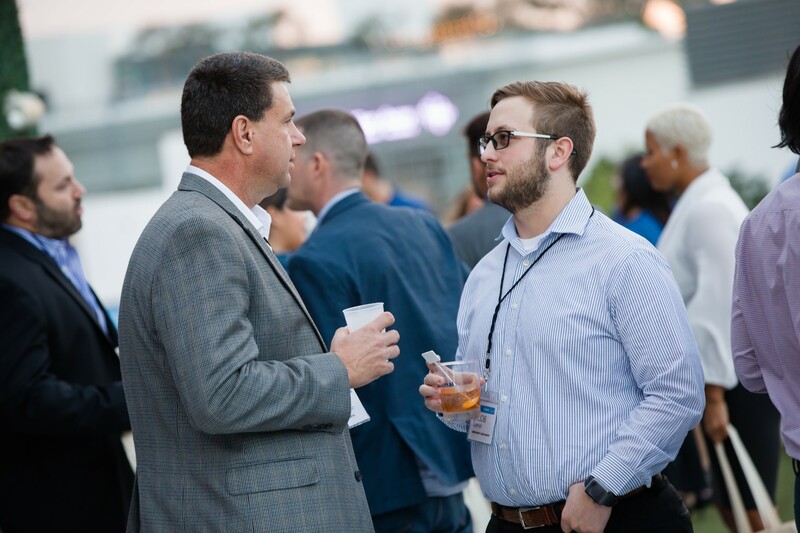 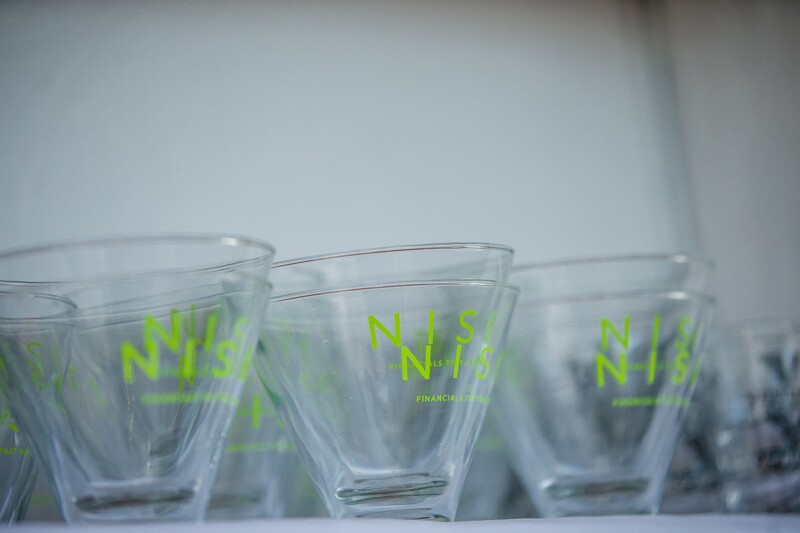 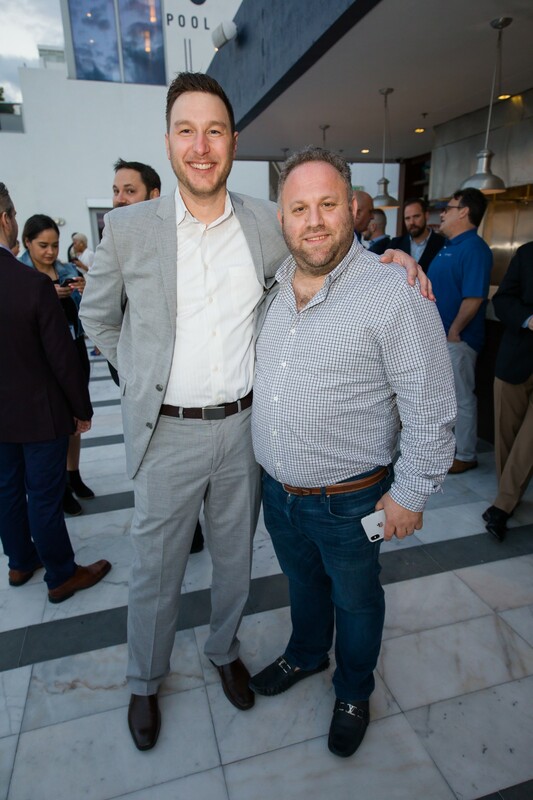 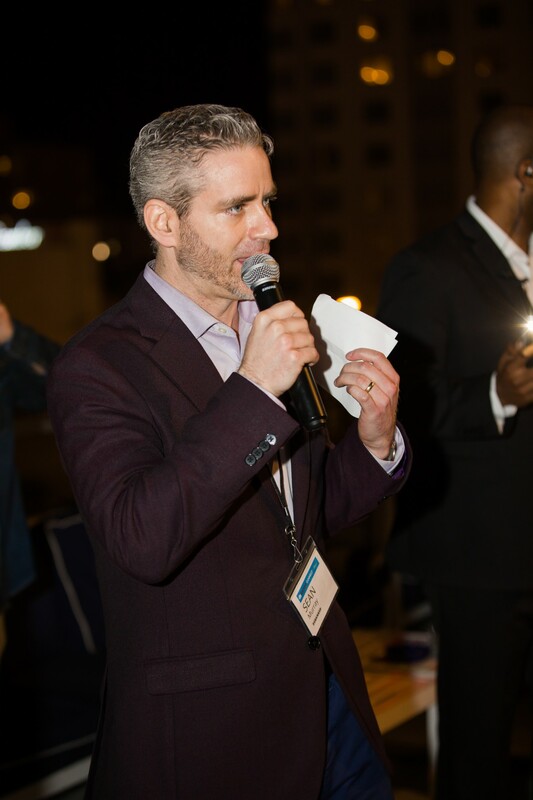 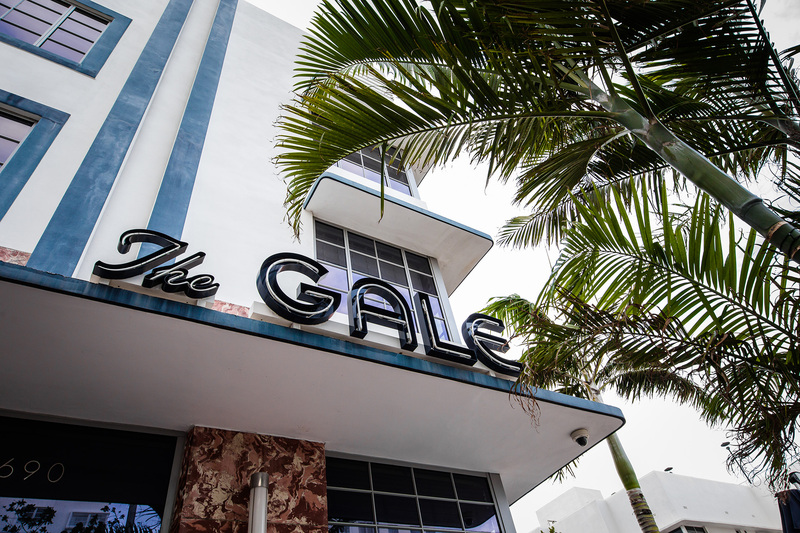 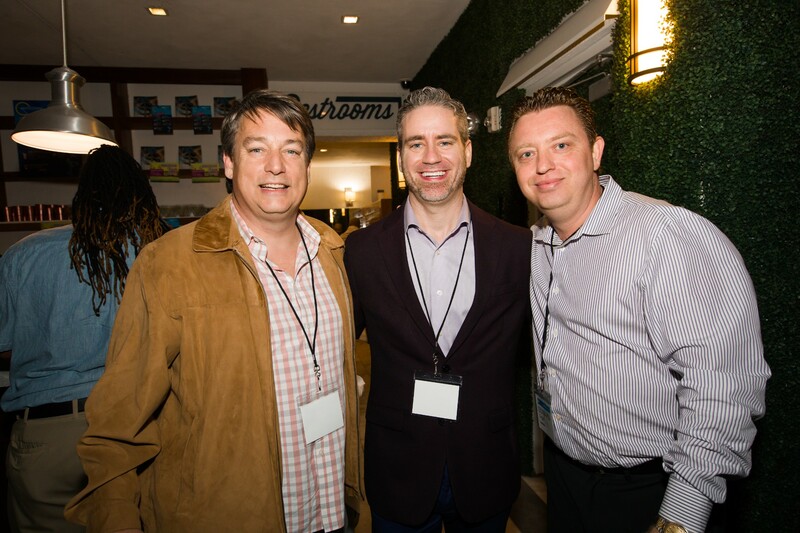 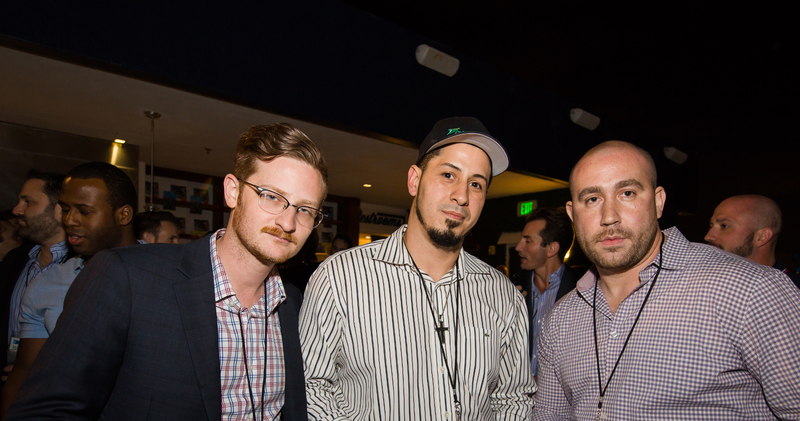 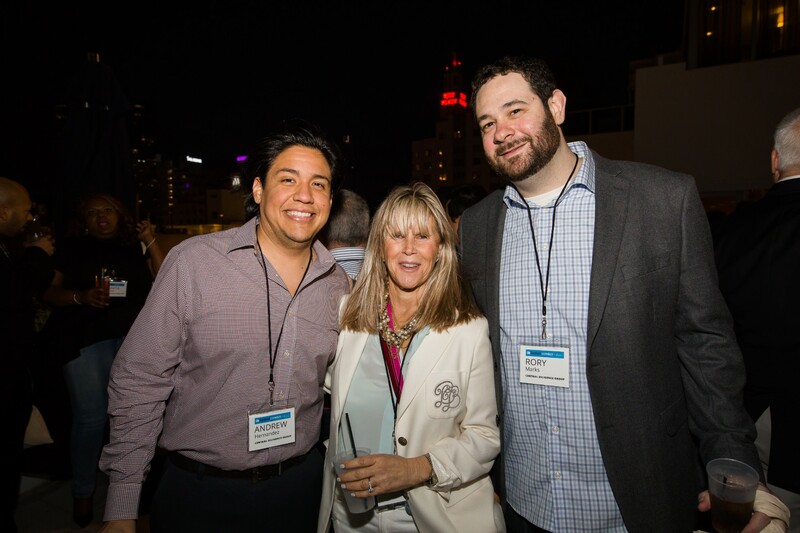 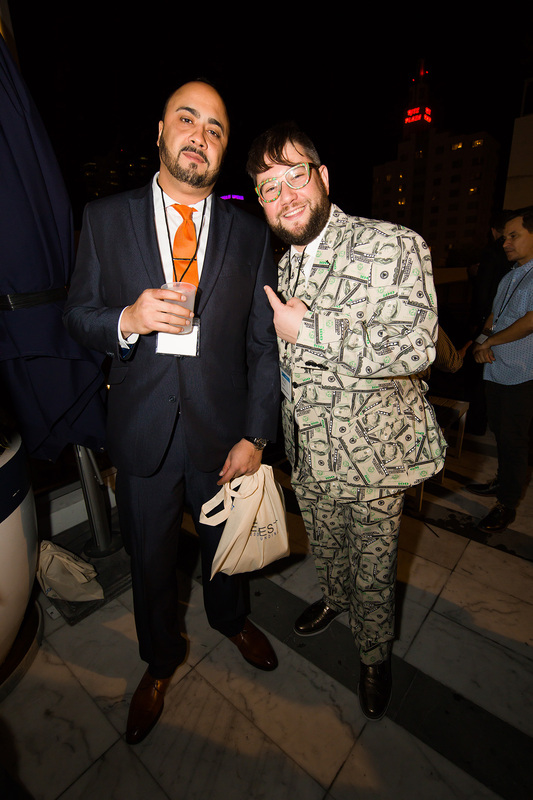 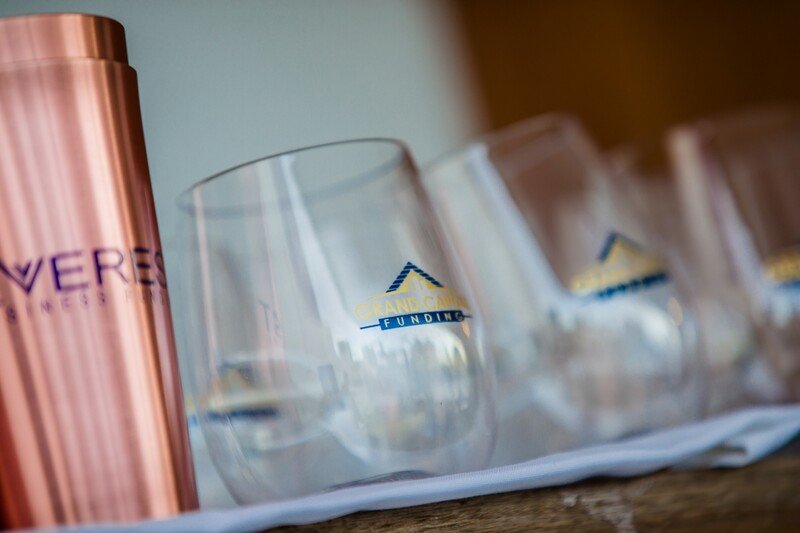 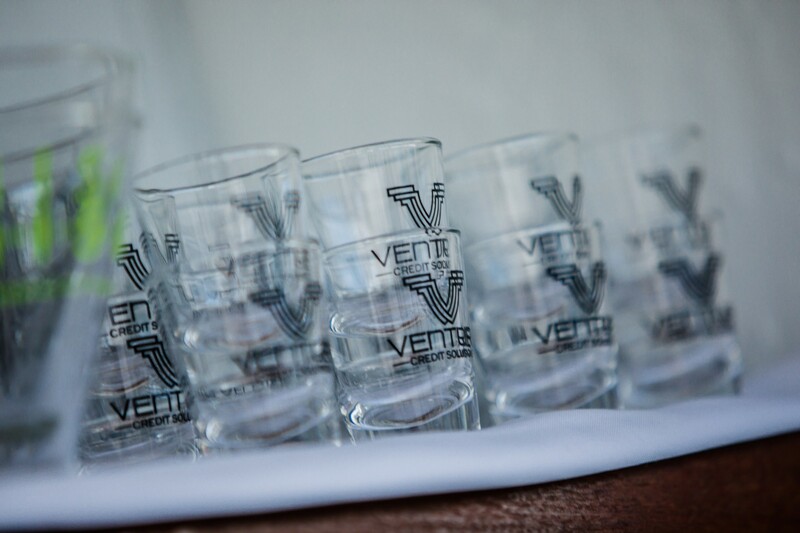 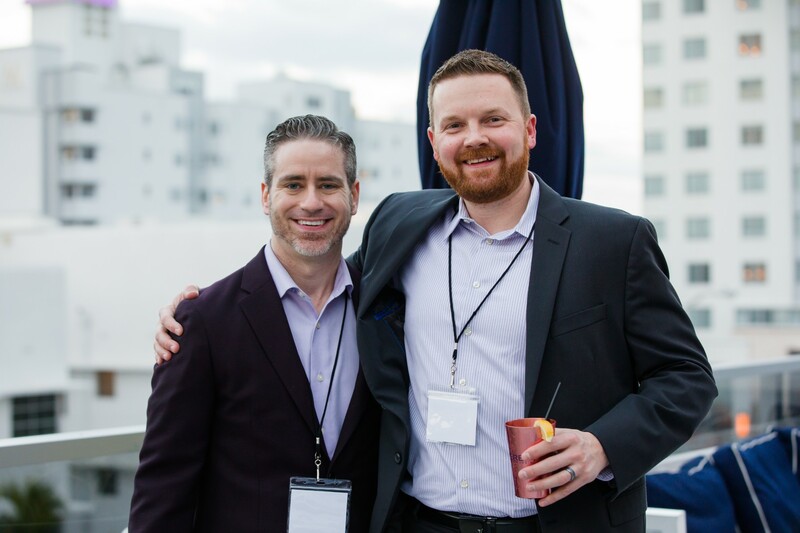 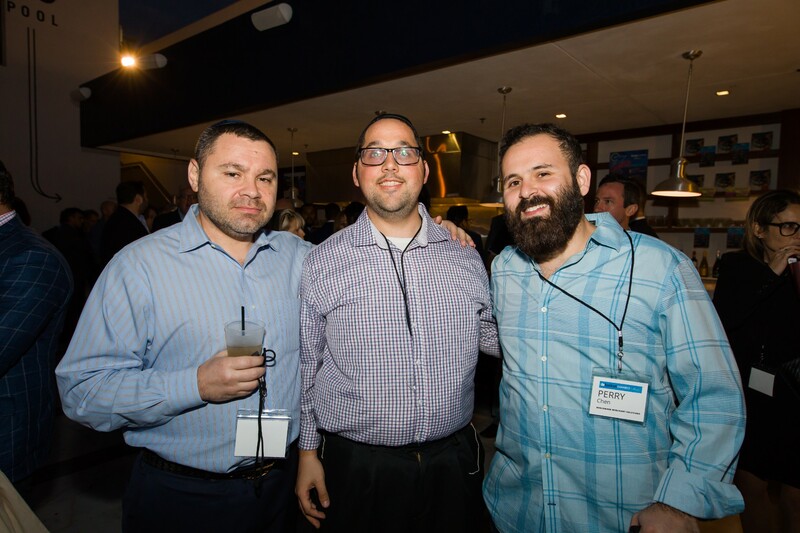 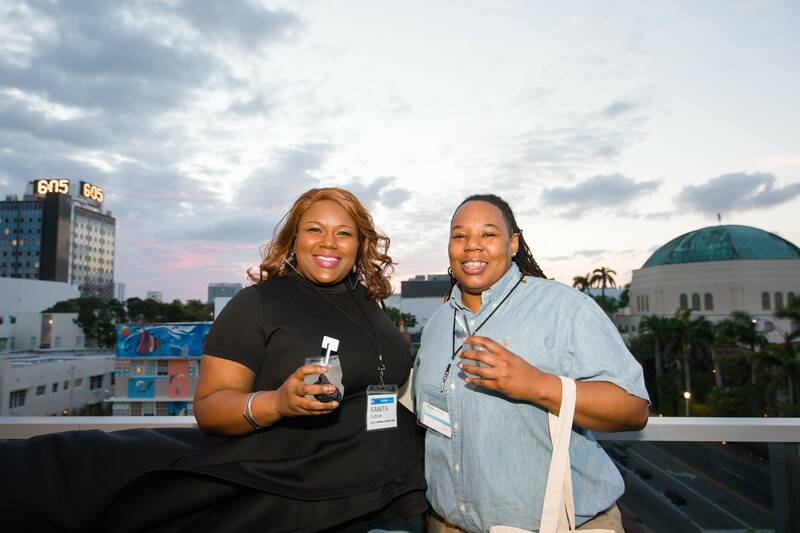 Thank you to everyone who attended our cocktail networking event in South Beach last week. 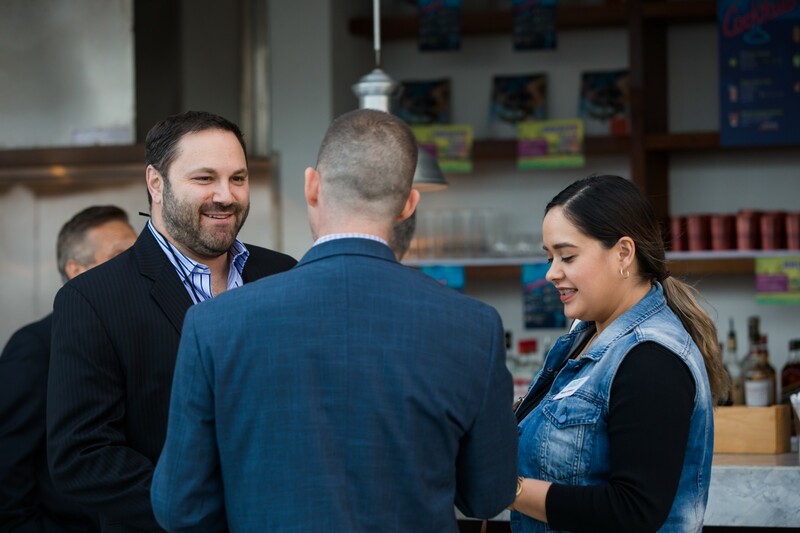 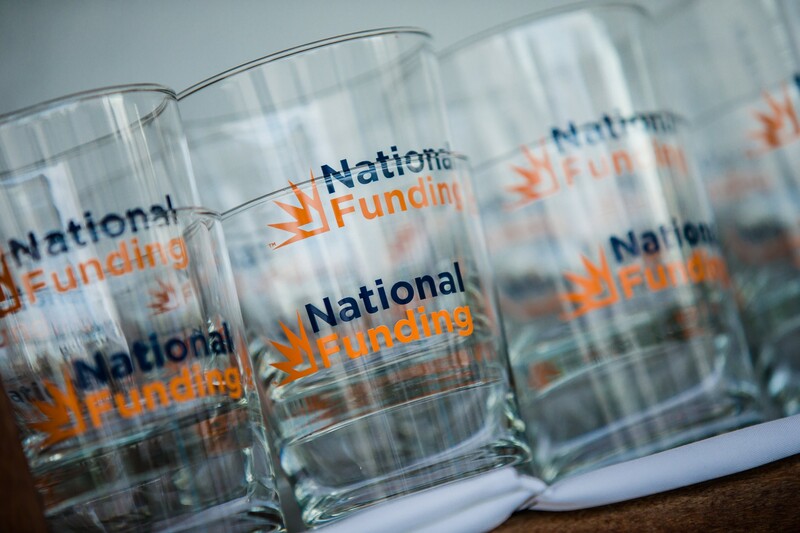 It was a great opportunity for funders, lenders, brokers and others in the industry to connect with each other (many for the first time ever). 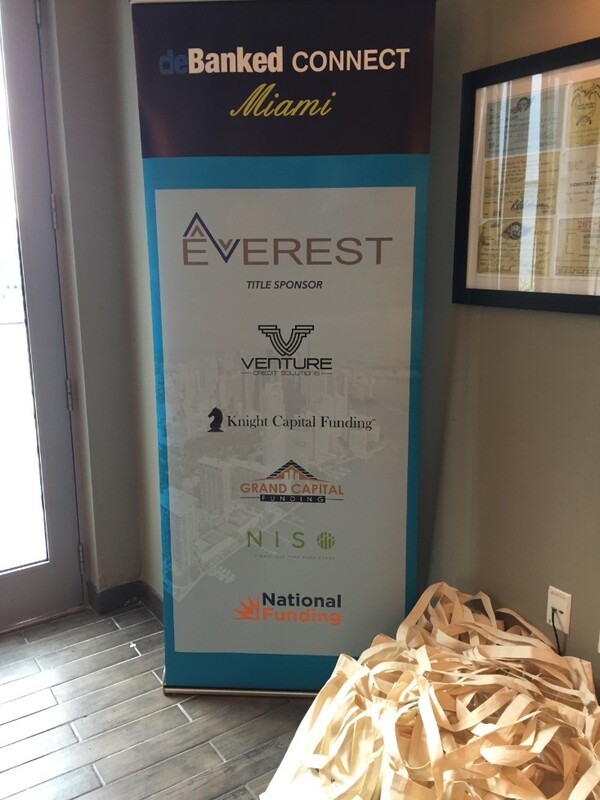 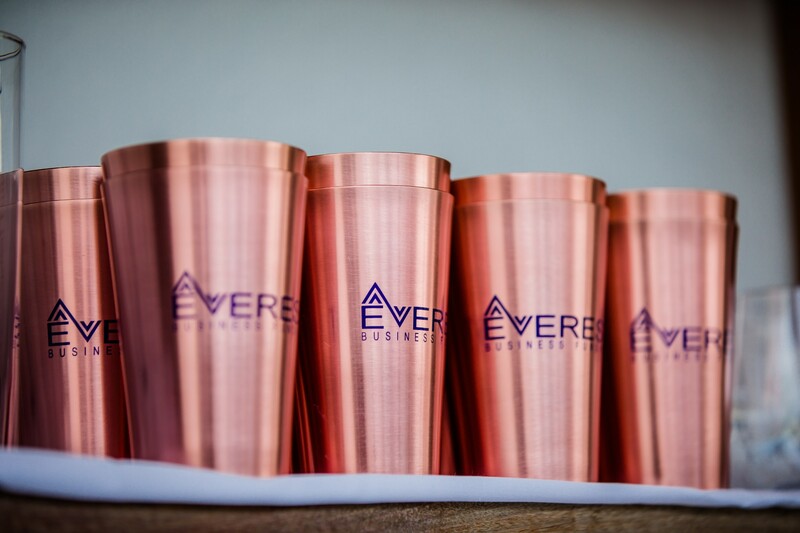 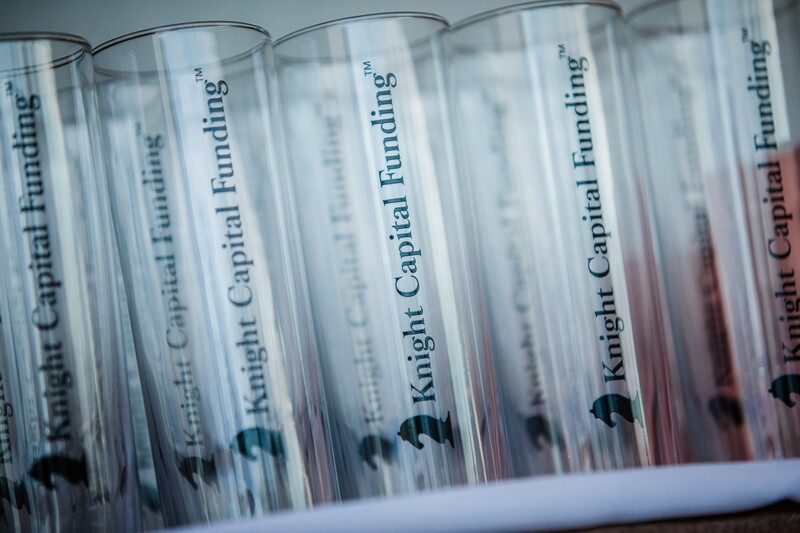 Thank you again to Everest Business Funding, National Funding, Knight Capital Funding, NISO, Grand Capital Funding, and Venture Credit Solutions for sponsoring. 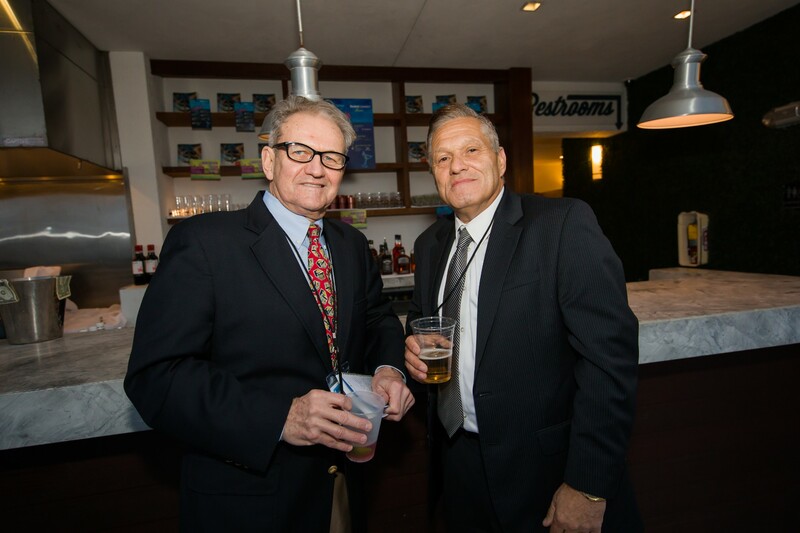 Below is a sample of our photos from the evening. 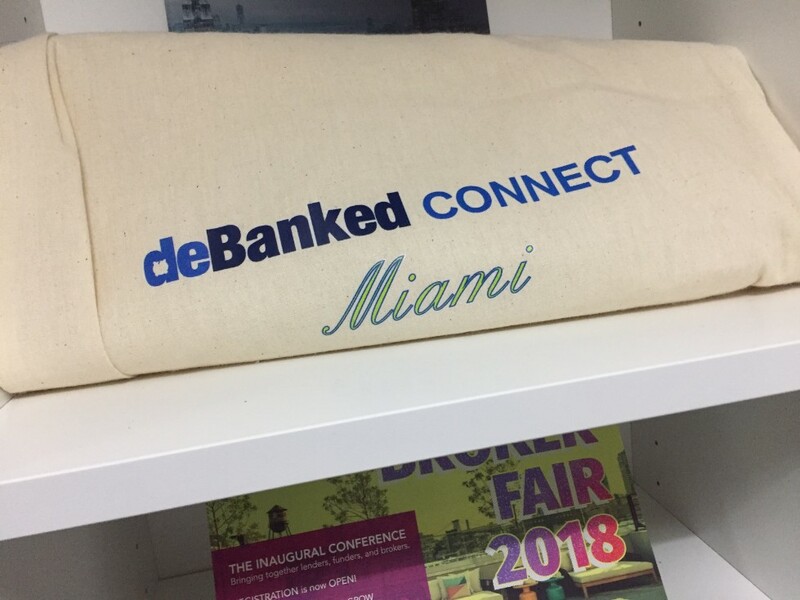 If you attach any of your own on social media, please use #debankedconnect so that we can find them. 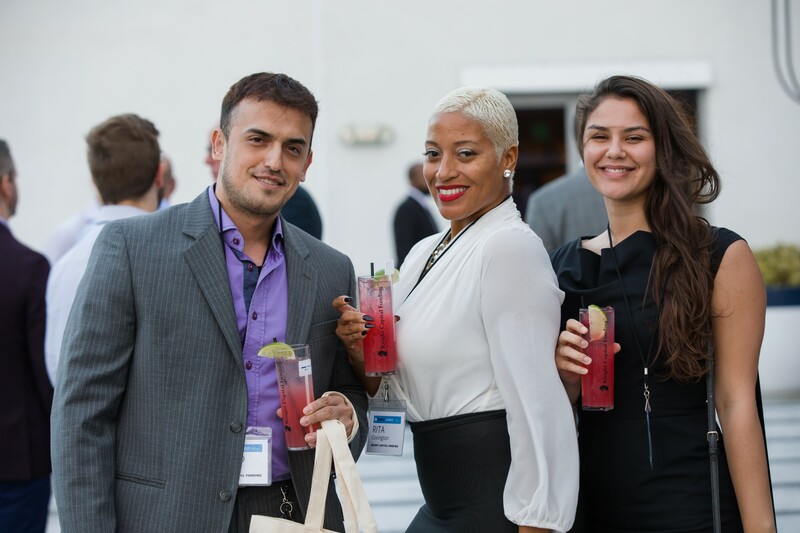 READY FOR AN EVEN BIGGER & MORE COMPREHENSIVE DEBANKED INDUSTRY EVENT? 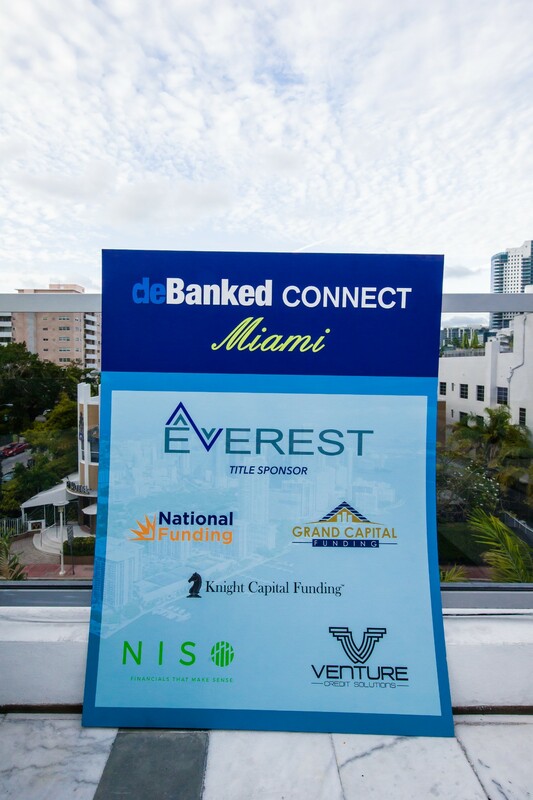 The deBanked Connect networking event in Miami completely sold out in advance. 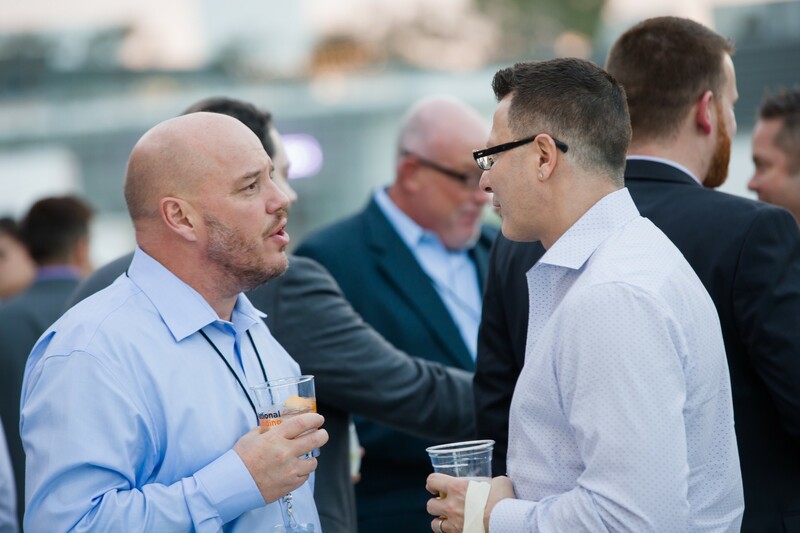 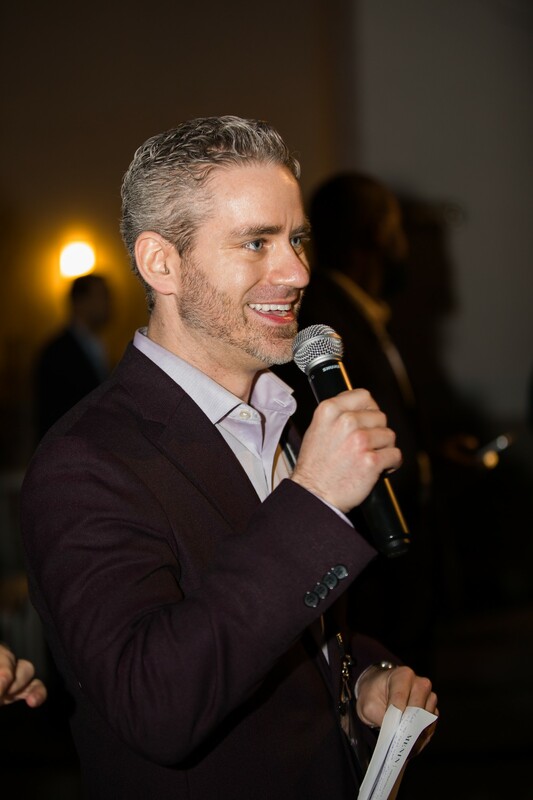 Don’t wait too late to register for Broker Fair 2018! 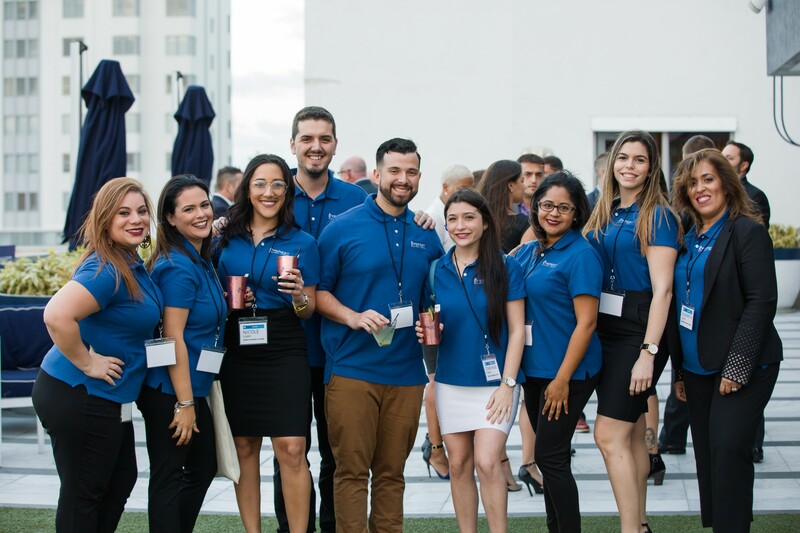 Brokers and sales reps welcome!